Riverdale the world famous Archie comics feature is ready to give you the sense of unlimited Teen drama and mystery. 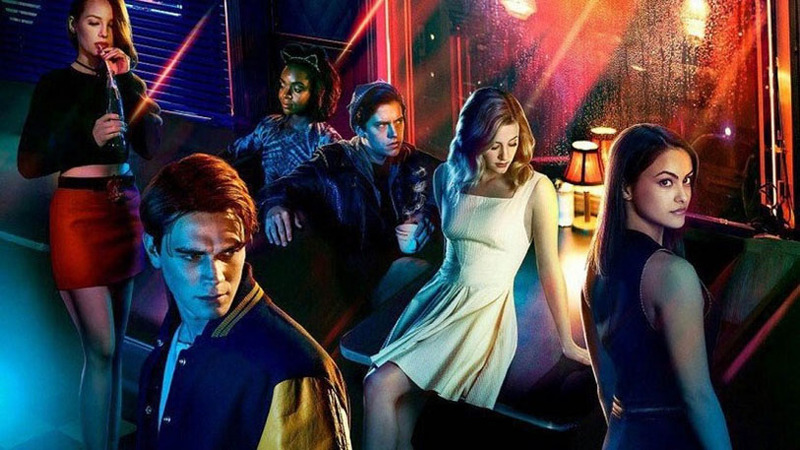 In 2017, Riverdale makes it first appeared on the screens. After the 13 episodes of mystery, it makes the viewers stick to the screens waiting for the next season. With lesser spoilers, we present you the details regarding the show to boost your morale for this teen drama. Let’s begin! It is now officially confirmed that the upcoming second season will carry 22 episodes, which is almost double in number of episodes of the first season, on IMDb. The episodes start with the name of ‘A Kiss Before Dying’ and the mystery will develop toward the last episode named as ‘Brave New World’. The first episode will be on air on 11th October 2017 and it seems that the producers have planned to catch much attention of the audience. IMDb is considered as one of the most accurate and correctly authentic media on ratings of TV shows and movies. Riverdale season 2 acclaimed highest ratings on IMDb. Judgment Night had scored the maximum ratings and it is probably the record ratings an episode ever scored on IMDb. Both the seasons carry their soundtracks and they are the awesome examples of mystery on the headphones. Nowadays, almost every big season relate to one name, whether it is drama, crime, thriller, sci-fi or mystery, Netflix is there to bring the best to your eyes and minds. The company acquired exclusive broadcasting rights to Riverdale and it will be available on its original series just a day after its official broadcast in the USA.